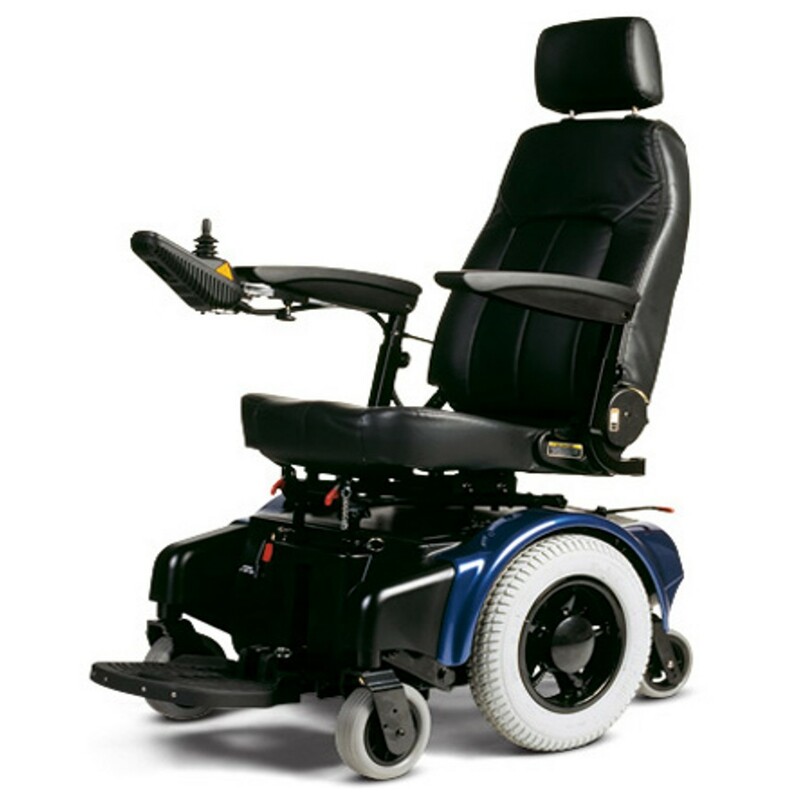 Motorized wheelchairs or “power chairs” as they are sometimes referred to, cover a vast range of design and options. 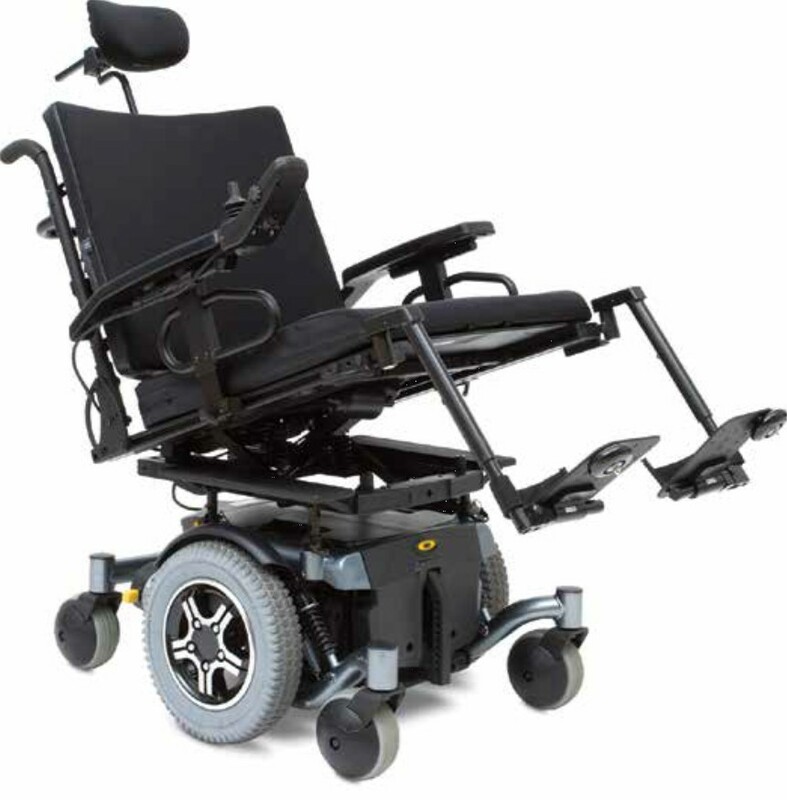 Motorized wheelchairs differ from a mobility scooter in that the scooter is designed primarily for outdoor use with some indoor use (stores, malls, libraries, etc.). 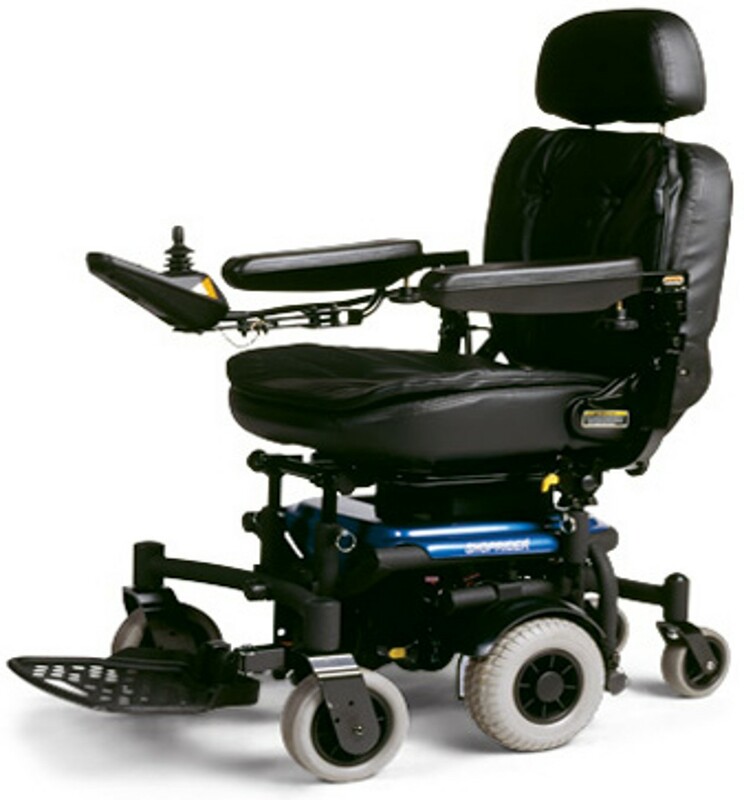 The power chair is used mainly indoors (in the home, office or apartment) as well as outdoors in the same sense of a scooter. 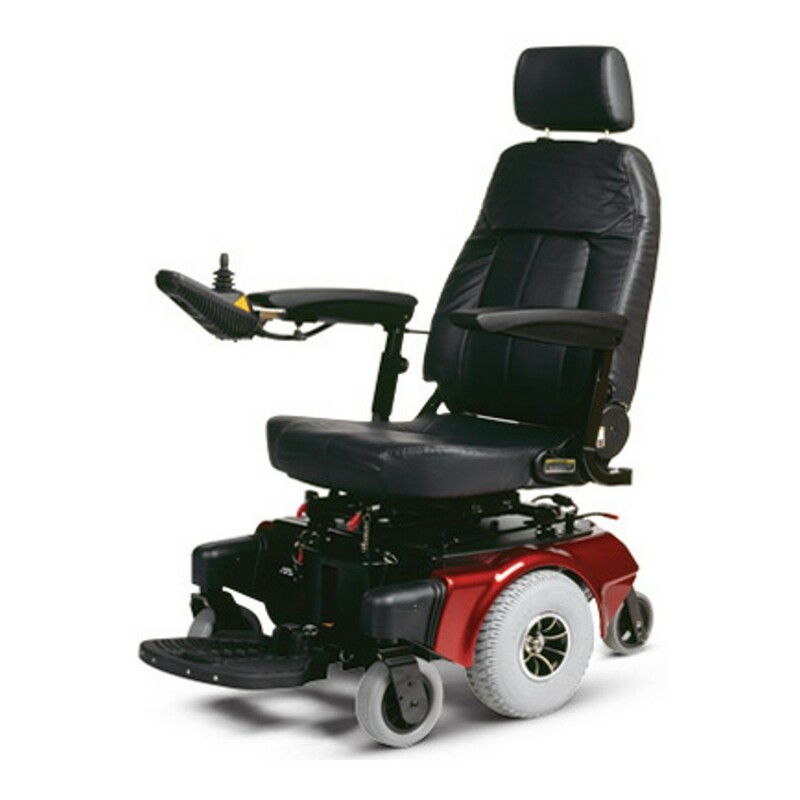 There are many makes and models of power wheelchairs available. 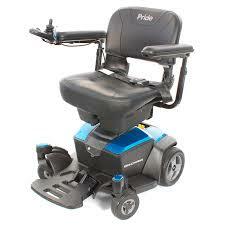 We carry major brands such as Invacare, Pride Mobility, Quantum and Shoprider. We have shown a small representation below. 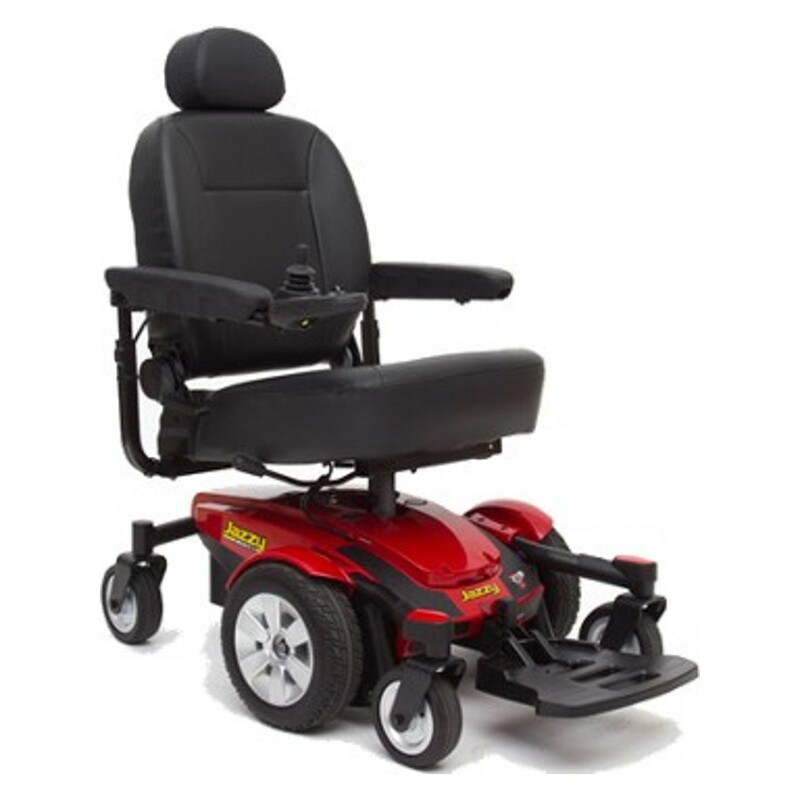 Pricing on most power chairs begin with a base price. Total end cost can’t be determined until all options are included. Please feel free to call us if you need specific make and model information. 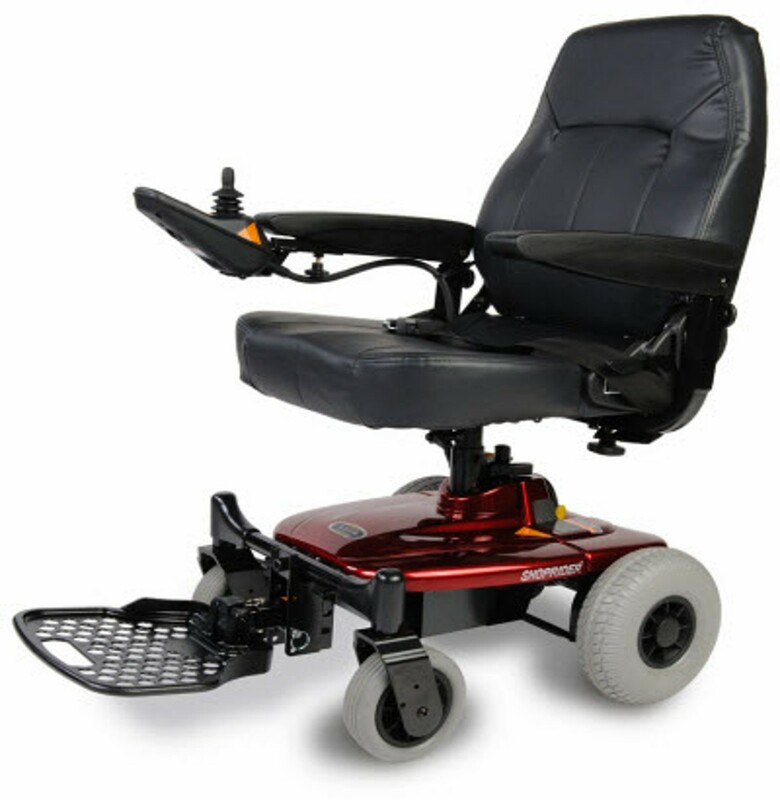 Power Chairs are categorized as two types essentially; “rehab-style motorized wheelchairs”, designed for those who spend most of their day in the power chair and have special needs, such as quadraplegia, Advanced MS sufferers etc. 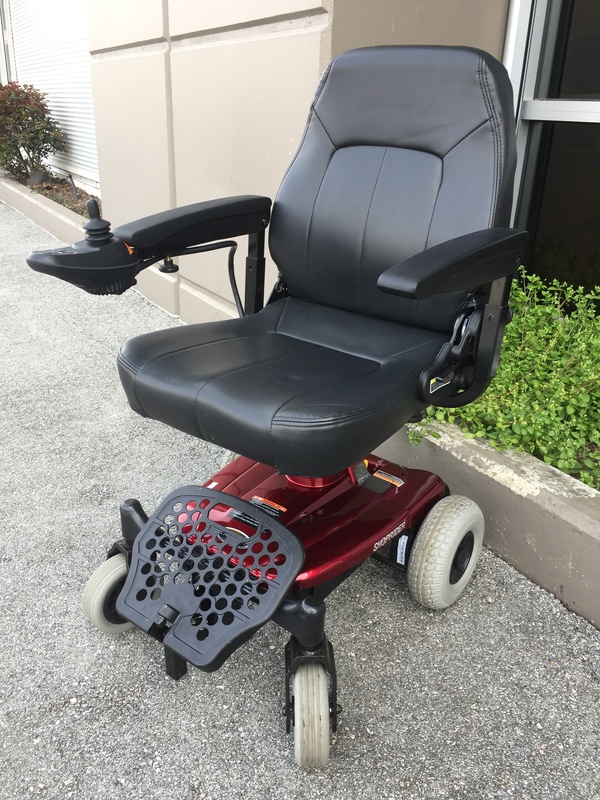 “Consumer power chairs” are designed for those who have difficulty with mobility both around their home and outdoors, but don’t spend all day in their chair. 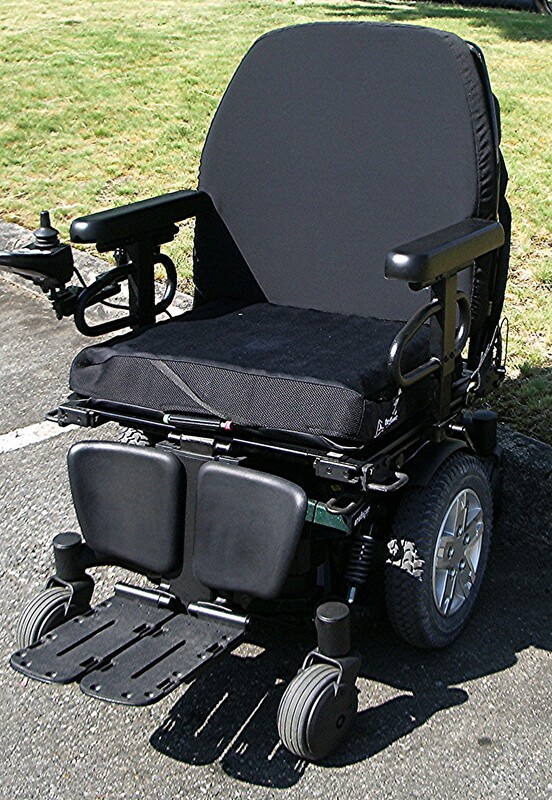 The latest innovation in motorized wheelchairs is small, cost effective AND portable. You should never buy before you try. 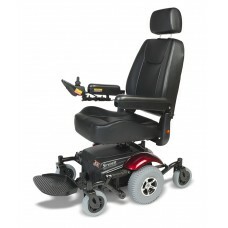 We can arrange for a free in-home trial on all our mobility scooters or power chairs (new or used). Our mobile showroom is always fully equipped and ready to come to you if you can’t come to us. Scooter city will pick up your mobility scooter or motorized wheelchair – at no charge – and have it back as soon as possible (usually within 24 hours). If you are an existing Scooter City client, we'll also provide a loaner free of charge to keep you mobile. 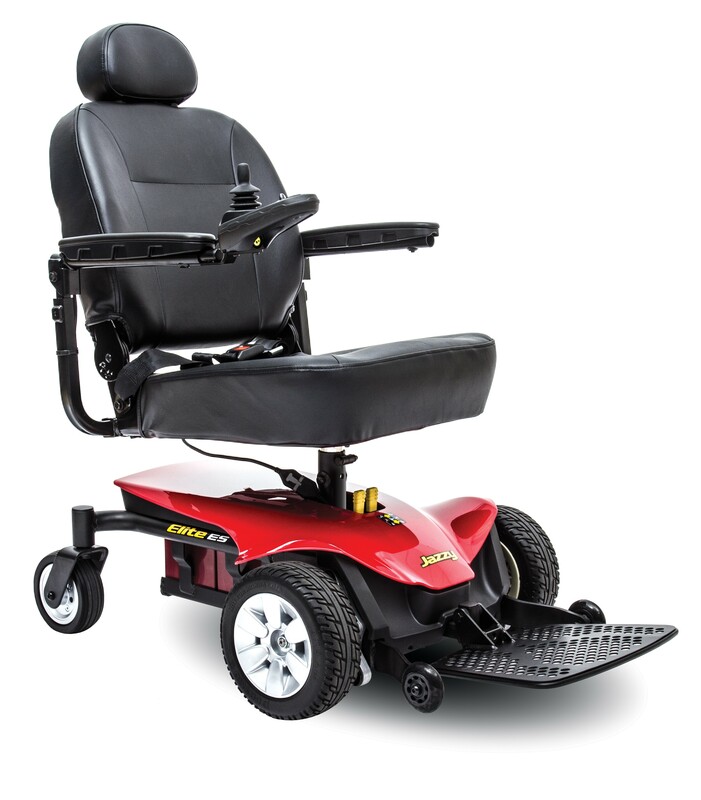 Scooter City can provide financing on most of our products (including new and used equipment). All payment plans are subject to credit approval and a financing charge. Just ask and we'll be happy to arrange something. Scooter City extends all warranties to cover a full 3 years of labour at no cost to you. We’ll also extend most manufacturer’s warranties to cover more of the parts cost than their standard warranty provides.